Library reveals ‘pawsome’ new friend, Wordsworth! 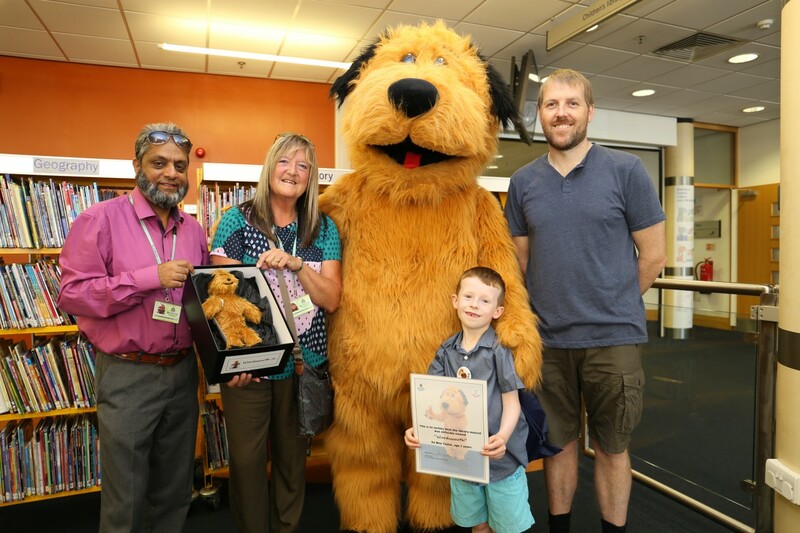 Max Taylor age 7 from Blackburn had the pleasure of naming the new Blackburn with Darwen library mascot Wordsworth. 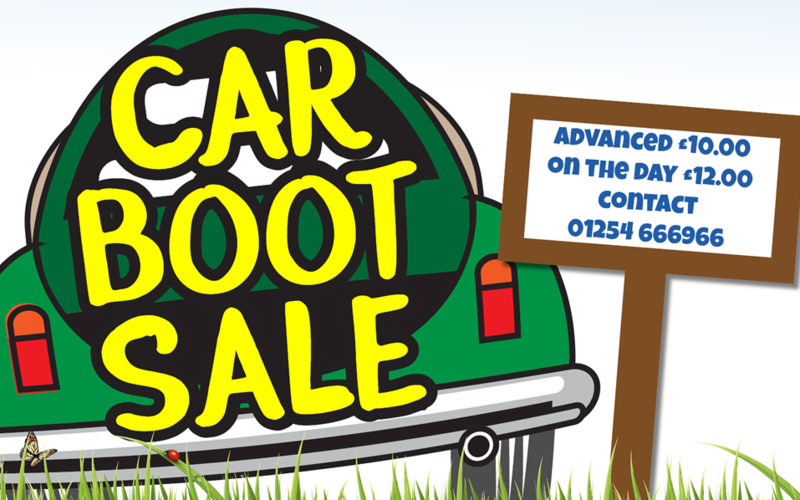 A car boot sale will be held every Sunday from August 5th – October 28th on Brown Street car park next to Blackburn bus station in the town centre. 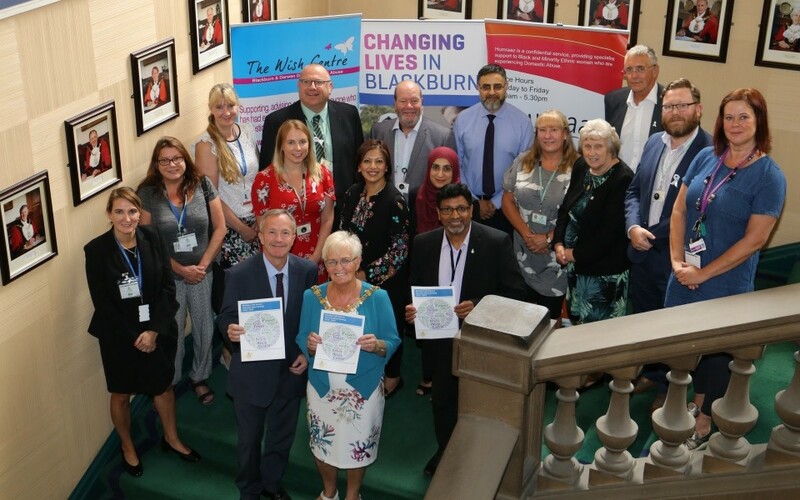 A new five-year strategy has been launched to prevent domestic abuse in the borough, support victims and change the behaviour of perpetrators. 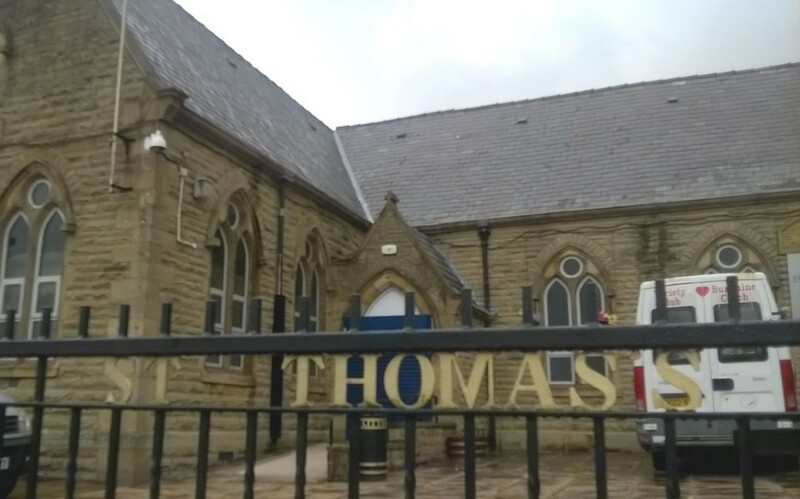 It was the perfect end of term for St Thomas’s Centre in Blackburn which has been rated “outstanding” in all areas. 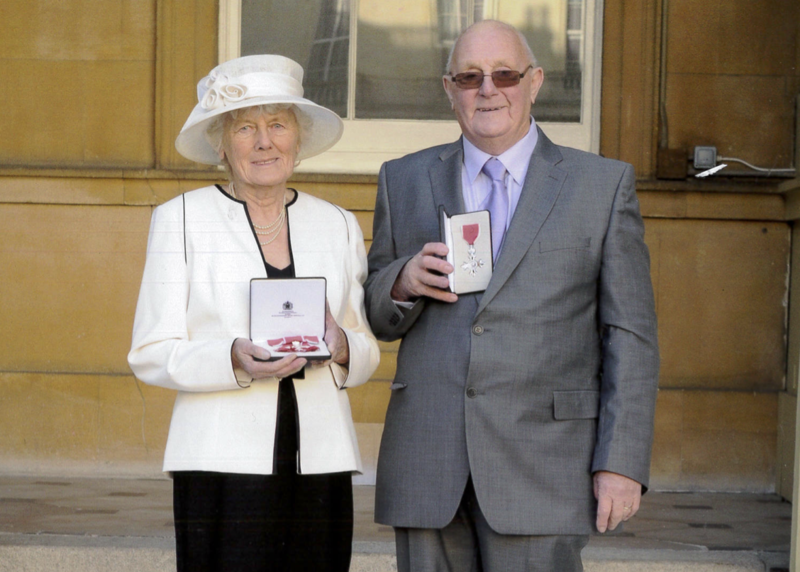 Tributes have been paid to long-serving foster carer MBE Fred Wearing who has sadly died after 44 years of fostering children. 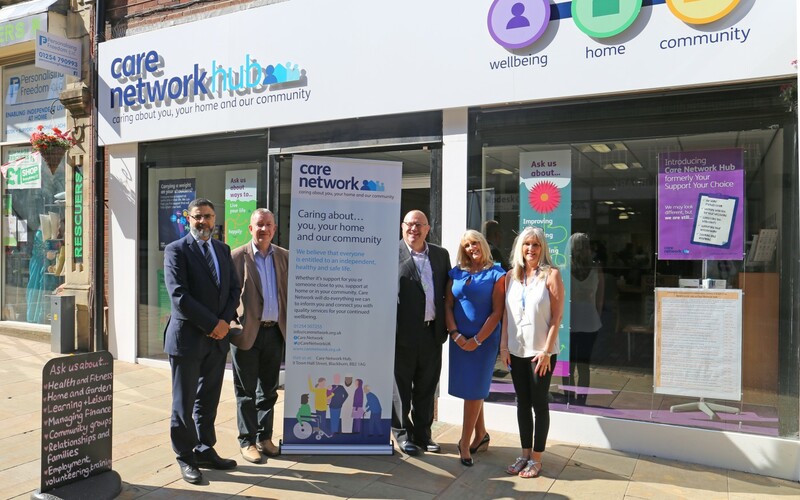 An event was held to help inform councillors about the wide range of services available at Care Network Hub. 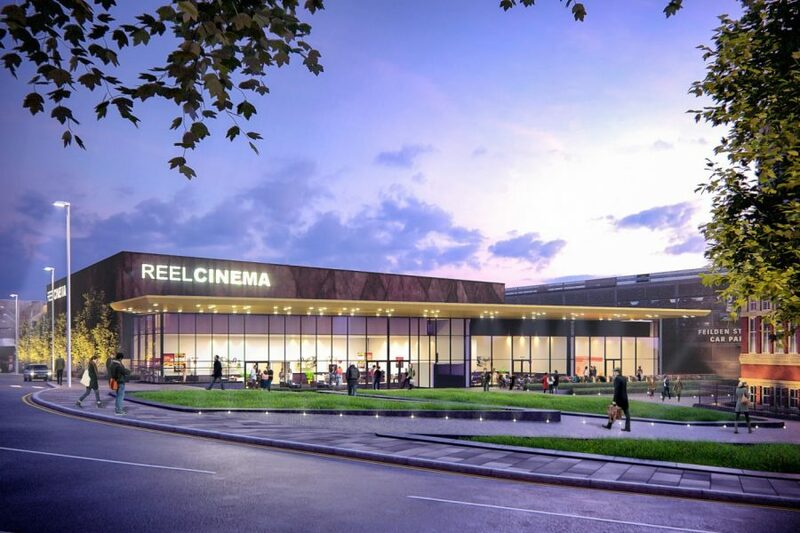 Plans for a Blackburn Town Centre cinema complex were debated last night at a special meeting. 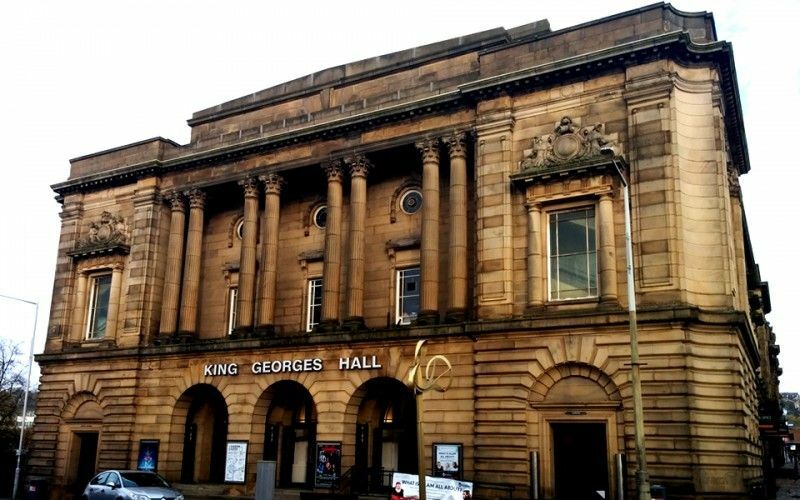 Blackburn with Darwen Council has been successful in its bid to open up streets around King George’s Hall to boost business and entertainment in the area. Blackburn with Darwen libraries will be offering a range of activities and events throughout the holiday period to keep children entertained. 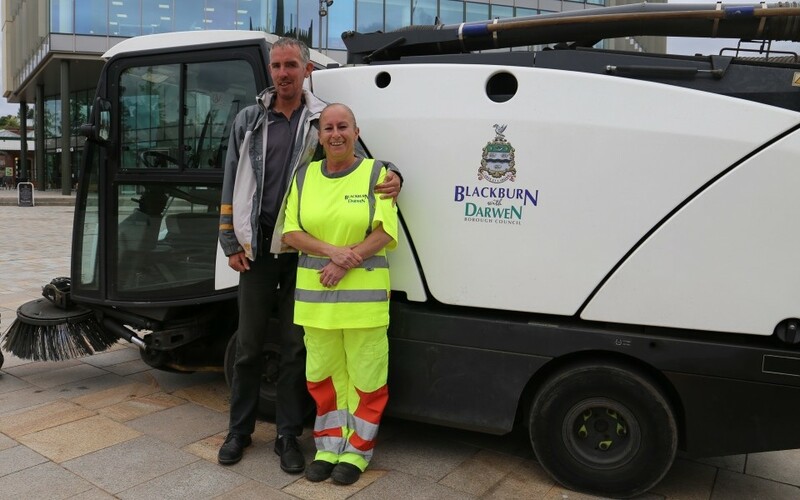 A town centre street cleaner with a spring in her step has become an internet sensation after a film of her dancing has gone viral. 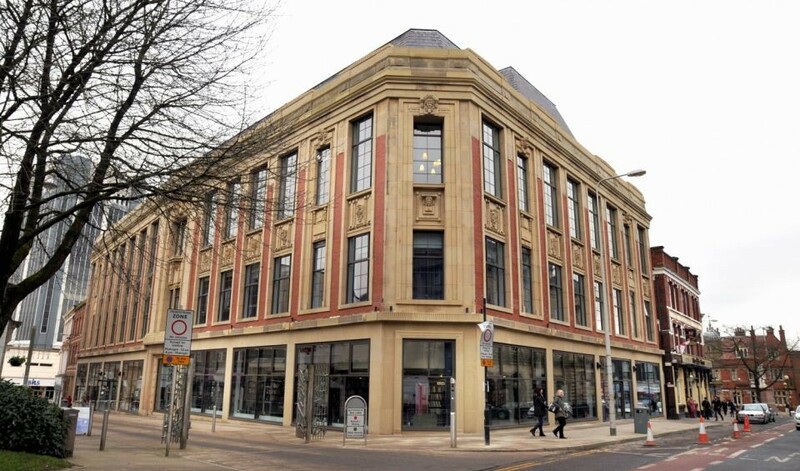 Keep the kids crafty this summer at Blackburn Market! 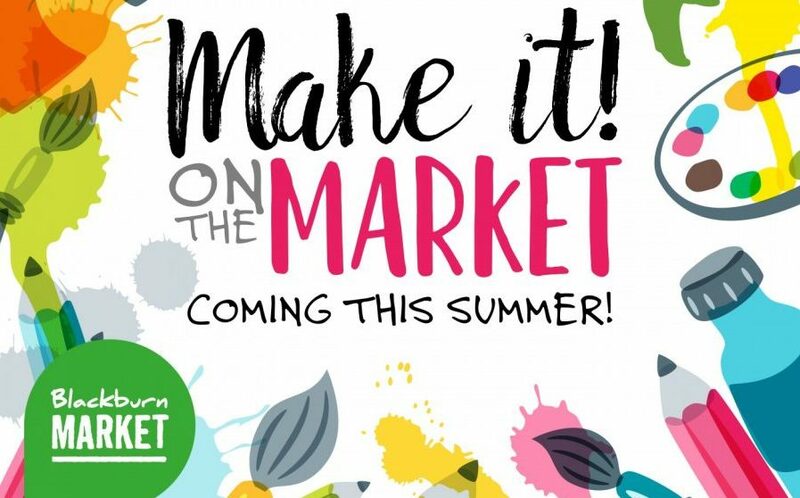 Free fun filled crafts are coming to Blackburn Market every day this summer! 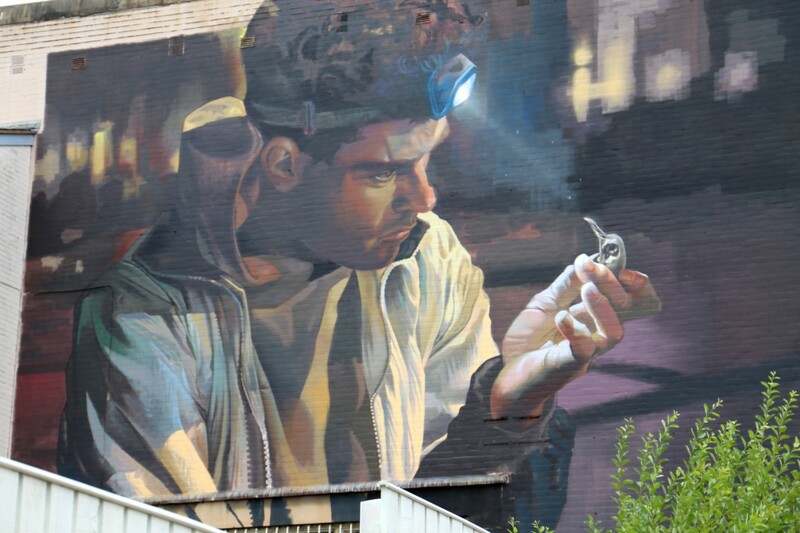 From creating a collage to building a musical instrument and designing a dream catcher, there is plenty to keep the kids entertained all summer long. 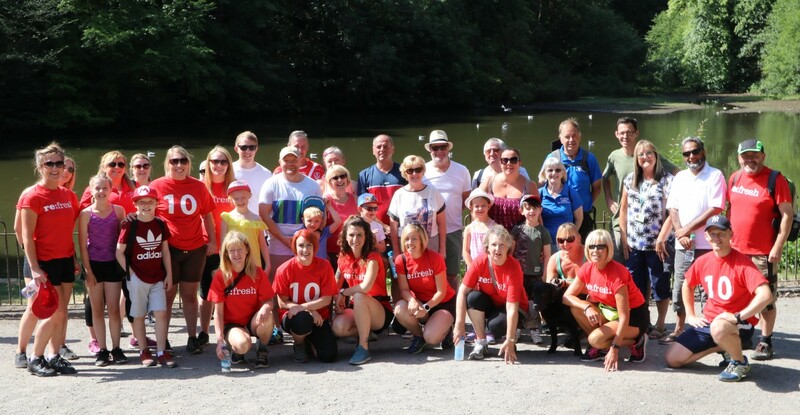 Members of the public, volunteers and councillors and staff from Blackburn with Darwen Borough Council took part in a celebratory walk in Darwen to mark 10 years of re:fresh. 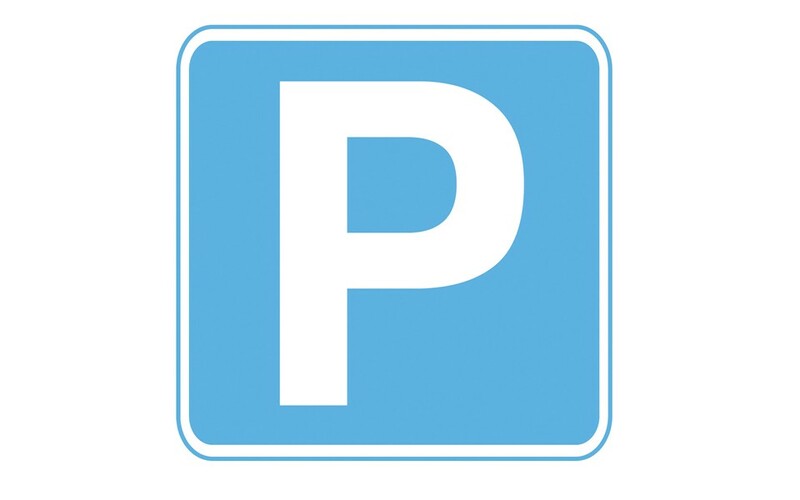 Works on car parking bays are due to start on the £1.3m Darwen Market Square redevelopment today (Monday July 16, 2018).